Obedience teaches your dog what to do, Behaviour teaches your dog how to be. I like to train and influence a dog with structure and consistancy. If choosing obedience training, we work on real world commands that help create more reliability and enjoyment in the home and on walks. 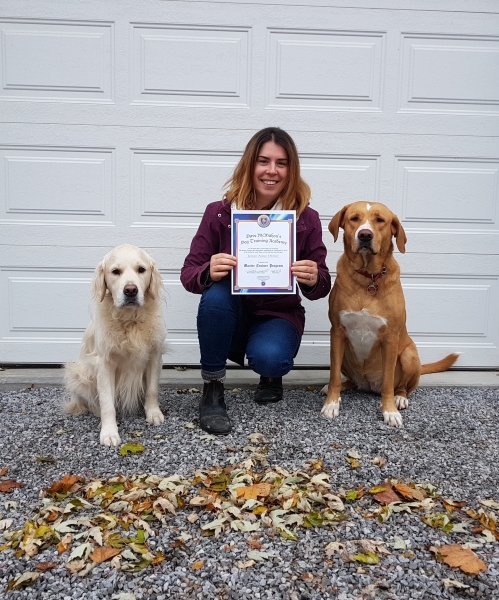 Behaviour lessons are used to educate the owner on what the dog is telling them(through their body language) and provide tools to eliminate unwanted behaviours , while achieving balance, structure and calmness. Please be aware that aggressive behaviour in the home or in public will not "disappear" on their own. Your dog needs you to advocate for them by leading them to make better choices by hiring a dog trainer. By waiting to see if a bad behaviour will disappear, you could be putting other dogs, family members or strangers in danger. Providing your dog with foundations in basic obedience that build confidence, impulse control, focus on the handler and valuable social skills. This curriculum is suitable for dogs of any age, breed, size or temperament. During your 1-hour private training session, you and Fido will learn sit & release, stay, down, downstay, recall, "place" and "look" command. Our 1-hour sessions are highly informative and educational, as well as fun and motivating! Getting a new puppy? 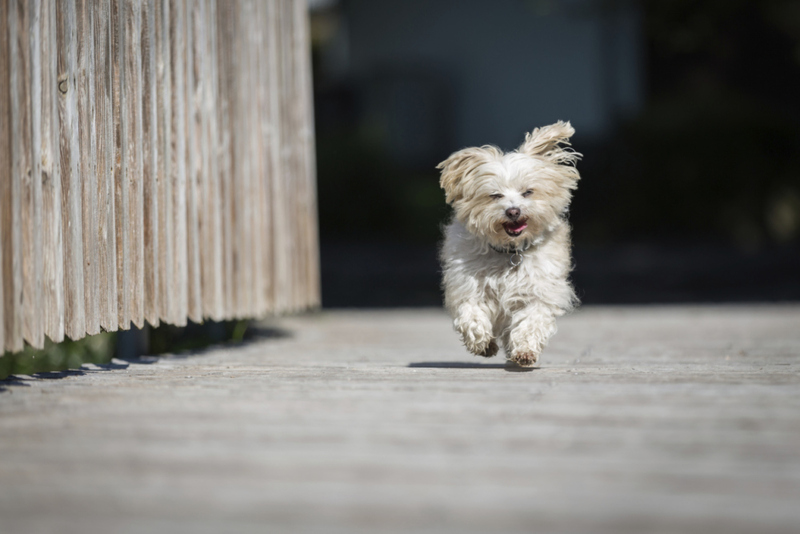 Already have a puppy, but not sure if you’re setting him/her up for success? 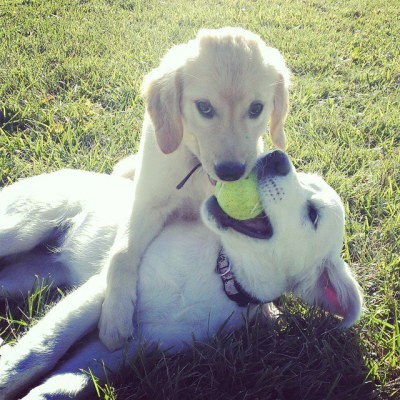 This compact consultation guides you through the most important learning curve in your dog’s life…puppyhood! We cover areas like how puppies learn, how they view OUR world (and home), puppy-proofing the home, prevention of problems, car & traveling safety, fool-proof potty training, and much more. Invest in your dog’s safety and teach him to “Come when called”. A strong recall can save your dogs life! 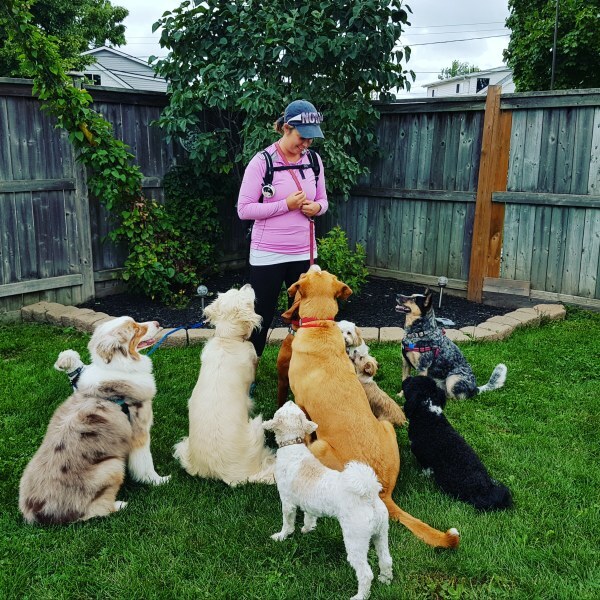 These fun and interactive private lessons will teach your dog to return to you immediately even when off leash with high distractions present. Classes will take place at different locations (local) to help desensitize your dog to different stimuli and distraction. This is an absolute life-saving skill for your dog to have! **Please be aware that it is highly recommended that this course be taught with vibration/electronic stimuli training collar for optimal effectiveness. 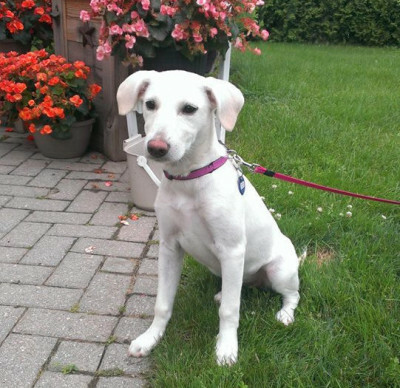 Therapy/modification programs are available for any dog, regardless of age, size or breed. We begin with an Initial Assessment & Consultation. 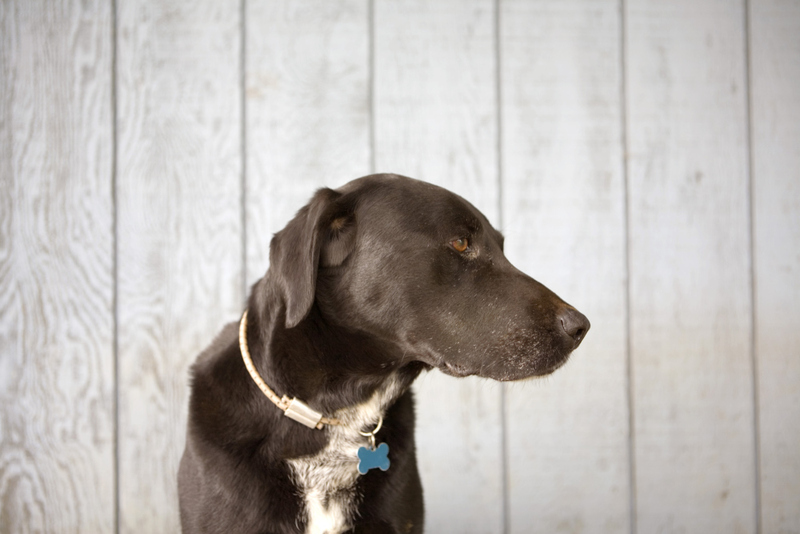 During this 1-hour assessment and consultation we complete a thorough assessment of your dogs’ behaviours, learning styles, motivations, thresholds and sensitivities. We take time to interview you, learn more about the situation and then create a realistic action plan for our private behaviour modification/therapy classes moving forward. Following your assessment, you will be taught how to close the communication gab between you and your dog, how to understand your dog's body language and how to correct unwanted behaviours. Each private training session is 60 minutes in length. 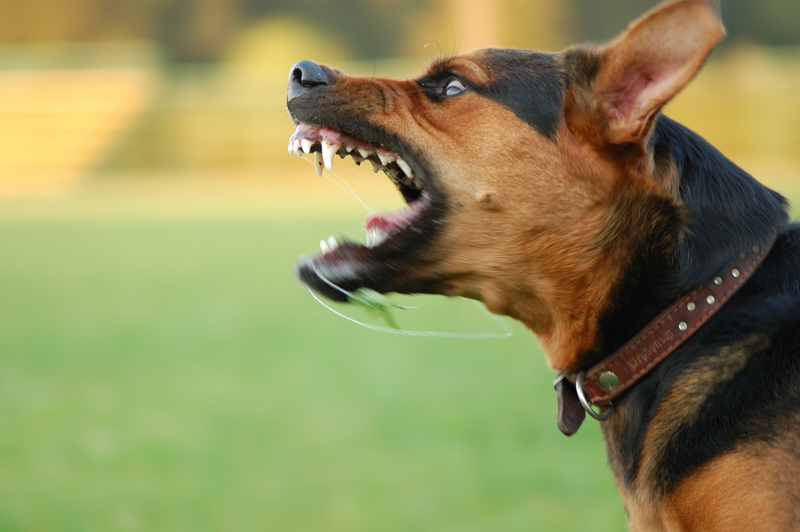 We discuss behaviour issues and vast array of solutions that are specific to your dogs needs. Every dog is different and not all solutions work for every dog, but its our job to come up with an action plan to combat undesired issues (biting, barking, separation anxiety, nervousness, picky eater, destroying the house, crate training, etc) so that we can set Fido up for success. Make walking with your dog enjoyable again! During these 3 private training sessions, you will learn why your dog is pulling and how you can get them to stop. 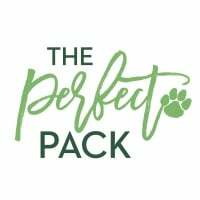 This simple and fool-proof system will help eliminate pulling, sniffing, lagging,etc and make your walks a lot more fun for you and your dog! 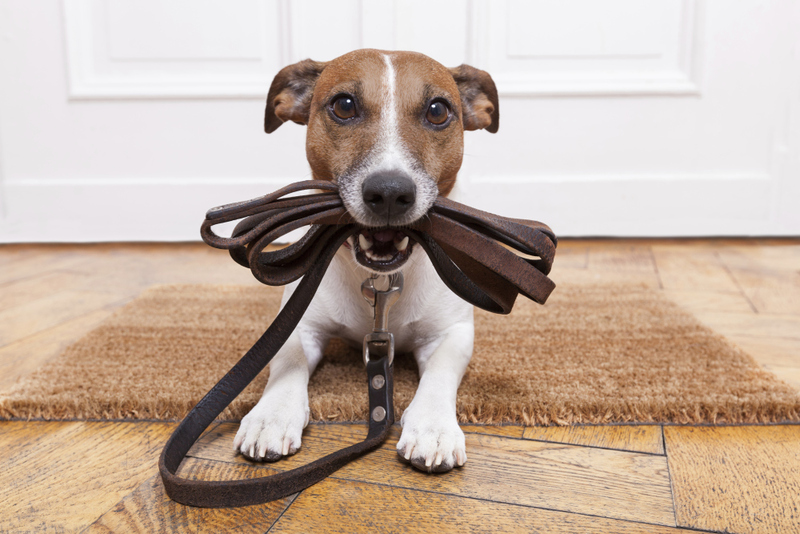 First session includes leash & collar recommandations to help set you & your dog up for success! Contact Us today for more information regarding our dog training services!